I'm sorry, the old Niall can't come to the phone right now. Why? Oh, because he's just made the best solo pop record of 2017. Is there a harder move for a popstar than the transfer from boyband member to solo performer? It takes the right mix of quality songwriting, image reboot, dedicated fanbase and strong opening single that separates the Timberlakes from the Fatones of this world. Many have tried the manoeuver. Very few have succeeded. "I'm never gonna dance again" sang the late George Michael as he left Wham behind with 'Careless Whisper' marking his US solo debut. He, of course, would later very much dance again both in the rain while wearing shades and alongside glitter clad urinals but that's beside the point - in order to establish his solo era, he needed a bold statement and this was the perfect embodiment. Similarly, Robbie Williams, the proto-typical 'cheeky' UK popstar, made his grand gesture upon leaving Take That by covering Michael's song 'Freedom' (he never was one for subtlty). It's a familiar pattern and strategy but for every Justified or Faith there are a million other stabs at creative maturity that have fallen by the wayside. Only a select few albums make it to the heady heights of the post-boyband hall of fame. Well, we've waited what feels like years for its arrival but finally we have another record worthy of this proud lineage, as the much anticipated debut album of former 1D star and Irish golfing talent Niall Horan, the acousticy 1970s-infused Flicker, finally drops. And boy does it deliver. While his bandmates have gone down a variety of musical routes previously alien to them, from Liam's post-Timbaland R'n'B approach to Harry's strong Mick Jagger vibes and Louis' dance pop bangers, Niall is the only member who has followed the path most expected, his role in the latter days of the band's live show generally centred around his guitar-clad moments of acoustic introspection on numbers like 'Little Things'. This, of course, led to our first taster of the record with the track 'This Town' bridging the gap between the old 'let me sing you a sweet teenage love song, girl' Niall to the new. 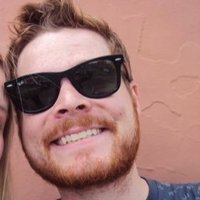 Because, rest assured, this is a new artist on display, one that cleverly takes all that was successful in his early years but expands and twists it into a new direction (pun intended) to find a solo voice that feels somehow familiar yet fresh. Just look at the standard of songwriting on display: 'Since We're Alone' bears the mark of a Californian highway singalong; mega-single 'Slow Hands' will soundtrack a summer pimms in the park for decades to come; 'Seeing Blind', delivered alongside country star Maren Morris, is an 'Islands In The Stream' karoke classic in waiting; the sombre title track 'Flicker', meanwhile, offers that rare quality that few popstars of Niall's stature ever dare to attempt - fragility and honesty. 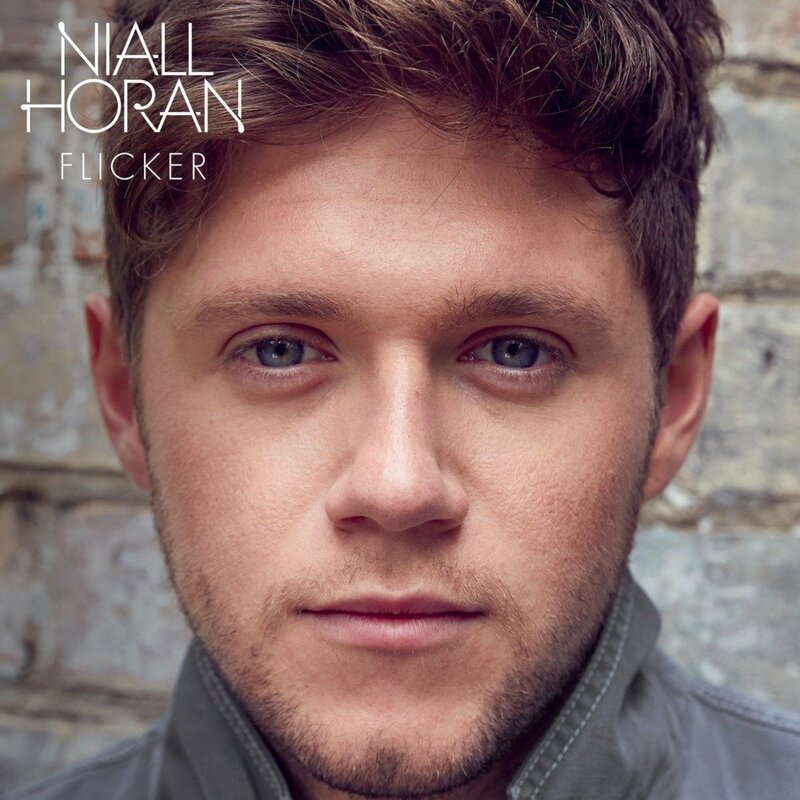 Time will tell if this new era of Niall will bring him to the insanely high levels of success of his forebearers (judging by the commercial success of the singles, you can only assume it will do pretty damn well) but regardless of the sales figures, Flicker certainly marks a clear change in the career of its creator that should be admired. While his years of duty in arguably the biggest boyband of all time guaranteed a dedicated following, it's a pleasant surprise that he is willing to not only capitalise on the success but challenge himself and push his own abilities. One Direction are on 'hiatus'. New Niall has arrived. In the words of another former boyband star turned solo icon, we suggest that you listen without prejudice.